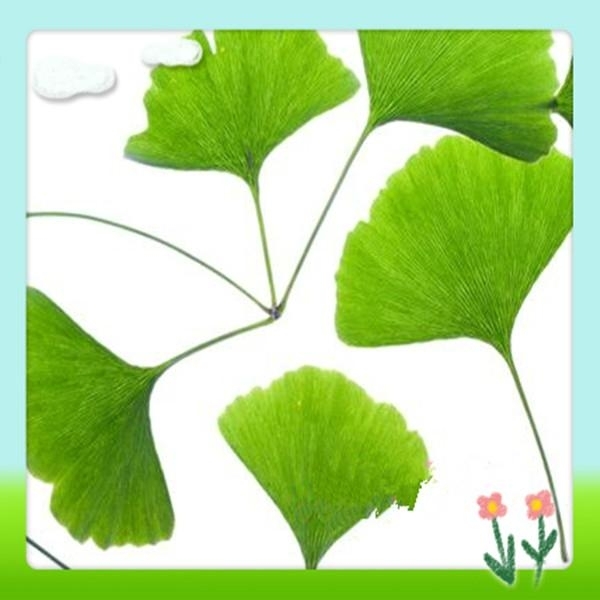 Ginkgo Biloba Extrac , Ginkgo Biloba POWDER , Ginkgo Biloba L.
A. 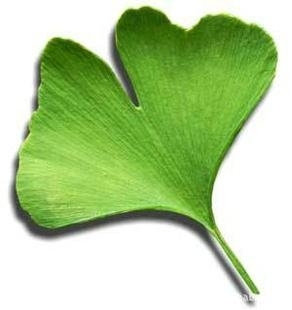 It can be used for treating stomach ache, bronchitis. 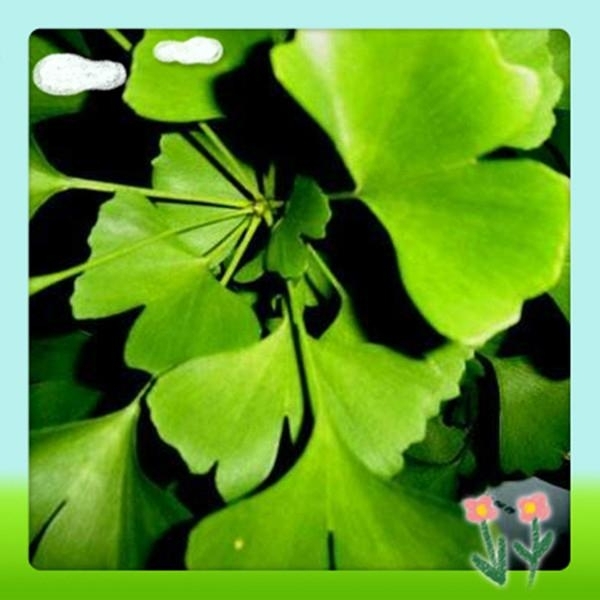 Diarrhea, high blood pressure, nervous and respiratory diseases such as asthma. B. In health product field, it can effectively reduce breast pain and emotional instability. C. Functional foods areas: Protecting vascular endothelial tissue, regulating blood lipids. Packing Detail: Packed in paper-drums and two plastic-bags inside. Net Weight: 25kg/drum.